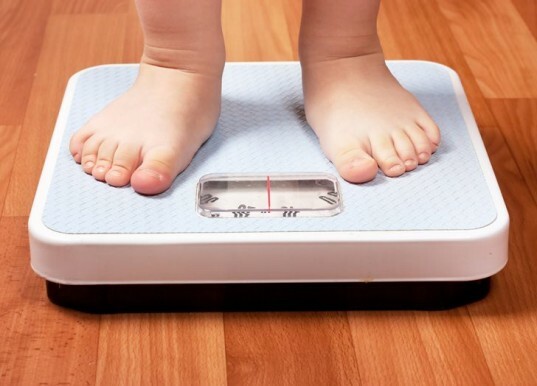 Are Parents to blame for their children being obese? While parents aren’t to blame fully for their children being obese, they certainly can contribute to certain actions that can create better attitudes towards food, eating habits, and physical activity. This article I found was blaming our environment for children being obese. Which I don’t totally disagree with. The high cost of food and lack of time can really impact nutritional needs of children. But, with all do respect to parents I think unlike the article that says it has nothing really to do with the parents, I would have to disagree on some extent. My parents made wise decisions about meals and snacks in our home, and they were by no means super wealthy average middle class family. They taught me to cook meals from home and not waste my money eating out unless it was absolutely necessary. Also my family when I was a child could not afford to eat out a lot, which forced us to eat in. I think parents hold the option to make eating decisions and habits within the house hold which can repeat in the child life as he or she gets older. Not always the case but I believe can affect the way the child thinks or feels about food and when and when not to eat. Also, WIC now has way more produce options than they did in the past. Which can provide for celery and peanut butter for a great snack and topped with raisins. I know this because I had to create a week meal plan and snacks on a WIC budget. If a parent finds the resources and wants to know about nutrition for their child they CAN find assistance. I just feel like the article doesn’t take in consideration the role a parent can play in a child’s nutrition. While parents are not to blame for the whole child hood obesity problem. Parents definitely do play a role in it. Parents provide the power of saying, “hey lets take a fifteen min walk before you play your video game.” or “Lets have grapes today instead.” I understand its easier said than done sometimes, but even swapping out unhealthy choices for healthier options every now and again can make a difference.